In the mountains surrounding the fields of Higashiyama Farm, snow is gradually beginning to fall. 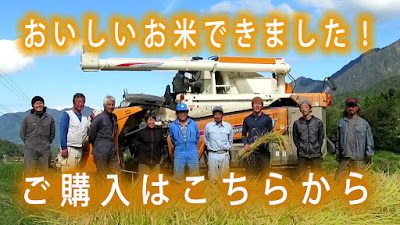 Thanks to you, we have received many new rice orders this year as well. Rice growing upstream here in the Hayakawa Valley. Once you experience the taste, many people will become repeaters. I'm confident in the taste really! Please also use it for gifts. 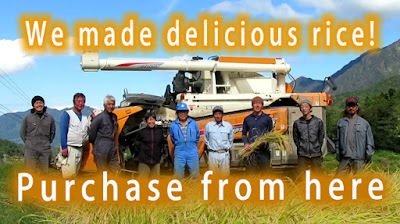 Well, this year's rice story! We made two message videos. Please have a look! The first one is a young-centered message. The second one will send a message of two rice-made masters that we boast. 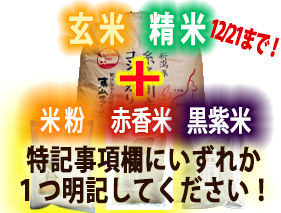 I am surprised that this year's rice is sweet and glossy. I want many people to eat it! is. Please also use it for your gifts.